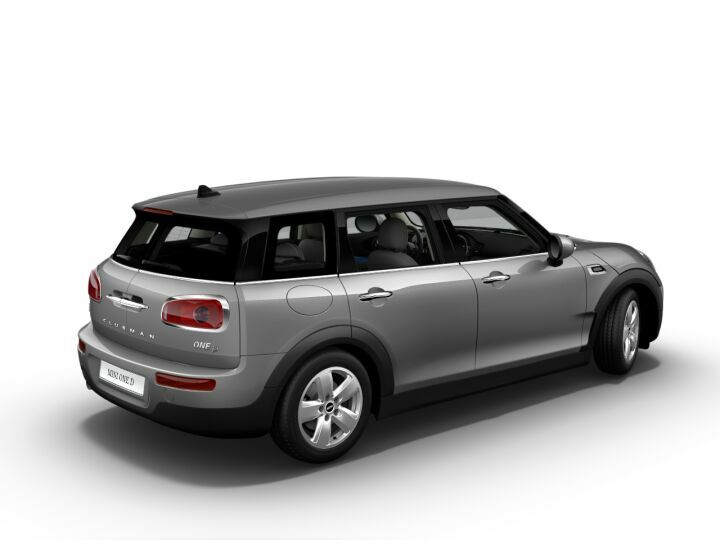 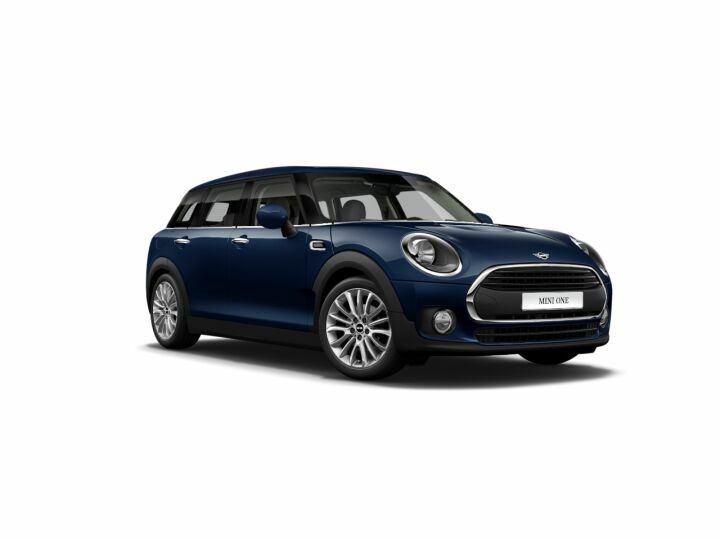 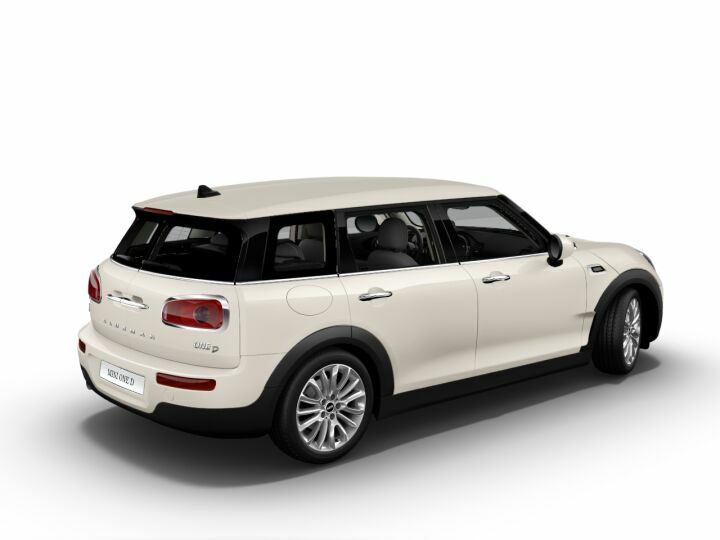 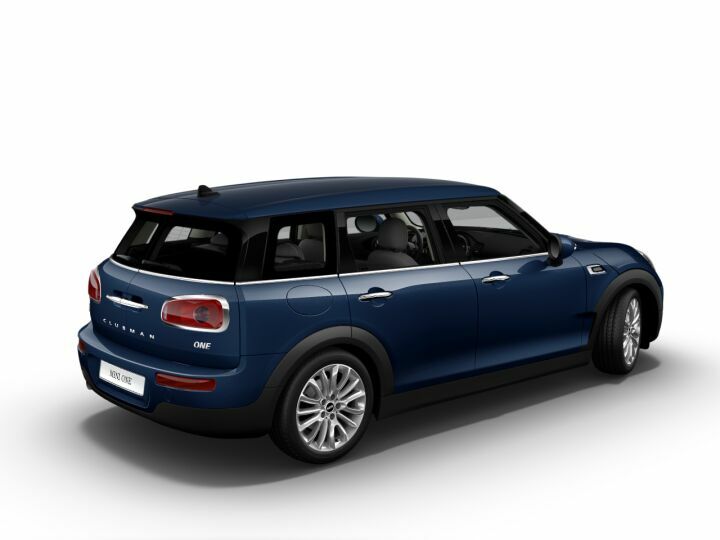 MINI Clubman Nuevos en Stock Locator MINI. RESULTADOS DE LA BÚSQUEDA coches nuevos Mini Clubman. 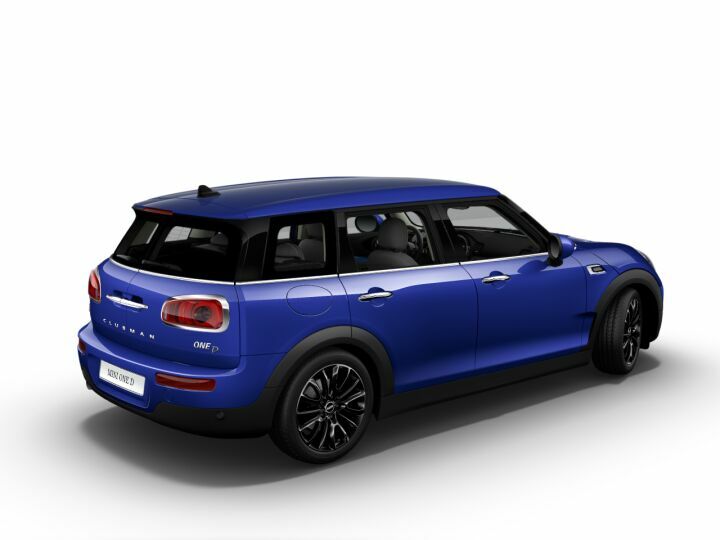 One D 85 kW (116 CV). 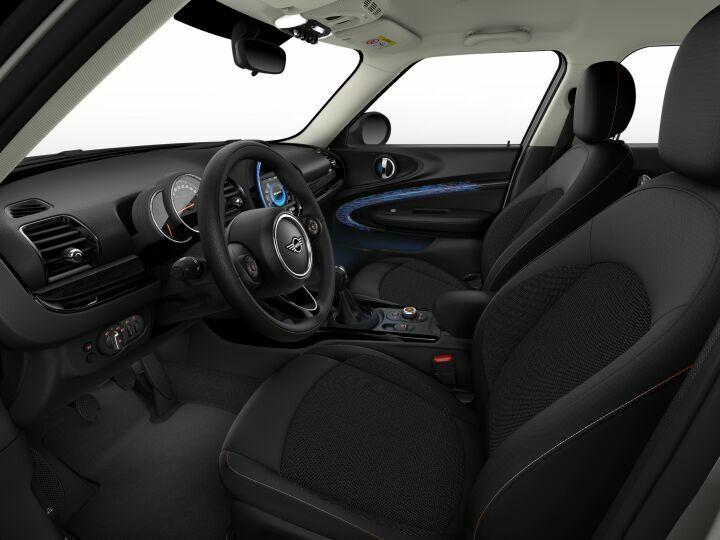 One 75 kW (102 CV). Cooper 100 kW (136 CV).